As they say, a woman who cuts her hair is going to change her life. 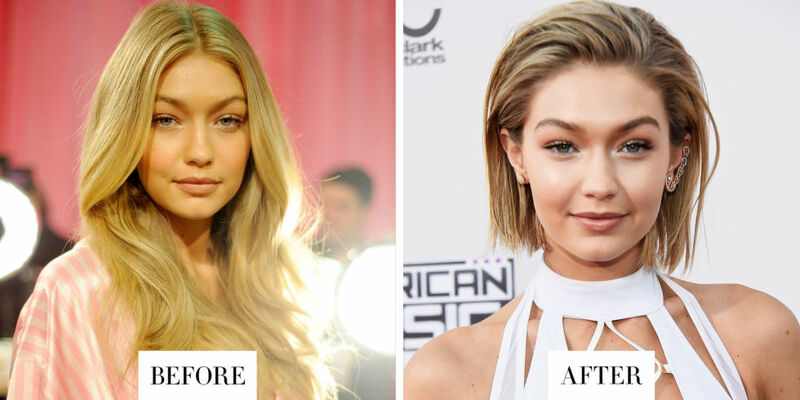 Gigi cut her long locks short and is now sporting a chin grazing bob and it has certainly made people crazy. One minute, her breakup with her ex-lover Joe Jonas is in the headlines. The next minute, people cannot stop raving about her new ‘do which made her look edgier and sexier.